In 2006, the government of Egypt with the support of the United Nations Development Programme (UNDP) launched a multi-billion dollar initiative to develop the desert regions of the west of Egypt, along the Mediterranean. The government’s plan would create 400,000 jobs and encourage more than a million Egyptians to move from the Nile River valley to the region. 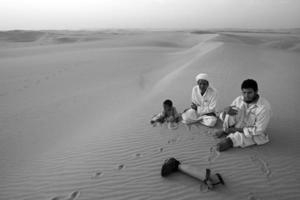 At present, the area is undeveloped except for the resort town of Marsa Matruh and populated mostly by Bedouin tribes. And landmines. Millions and millions of landmines. The northwest coast of Egypt was the site of the tank battles of El Alamein from World War II between the German Afrika Corps under Rommel and the British Eighth Army under Montgomery. The two armies laid so many landmines, estimated at 20 million, that the region came to be known as “the Devil’s Garden.” The map on the right shows the main areas of landmine contamination, covering more than 200 miles of coastline: just west of Alexandria where El Alamein is; around Marsa Matruh; and near the border with Libya (additional minefields lie on the Libyan side of the border). To address the landmine issue and make the region suitable for development, the government of Egypt created the Executive Secretariat for the Demining and Development of the North West Coast (Executive Secretariat). Organized under the Ministry of International Cooperation in 2007, the Executive Secretariat is the coordination unit for the development project and is supported with national and international contributions. The majority of funding derives from the Egyptian government, but in 2013 more than US $1.3 million came from UNDP and the governments of Australia, Germany, New Zealand and Great Britain. In previous years, the European Commission, Japan, Norway and the United States also contributed to the Executive Secretariat. The conduct of mine risk education and victim assistance activities. The Executive Secretariat serves as the mine action authority for Egypt and is responsible for coordinating landmine clearance activities. 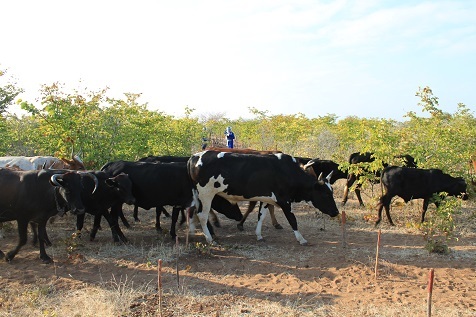 Using a combination of technical and non-technical survey, the Executive Secretariat has been trying to determine the exact extent of the minefields in the country. The estimates of 17 to 22 million landmines, representing more than 20% of the total landmines contaminating the globe, are based upon an extrapolation of clearance work conducted by the Egyptian army in the 1980s and 1990s; the true number may be higher or lower. According to Fathy El-Shazly, the Executive Secretariat’s director, “the [landmine] contamination has been found to extend beyond the area suspected by the army. 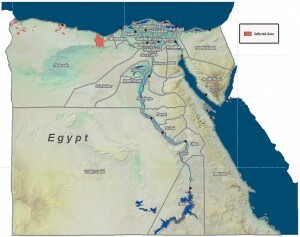 In some areas, such as Ras Hekma and Siwa, there are no mines indicated [on the Egyptian army’s maps], yet many accidents” have occurred in those places. At the same time, landmine clearance work has been conducted by private companies seeking to exploit the oil and natural gas reserves along the coastline and their clearance work has not been integrated into national databases. Clearance work has been ongoing since the creation of the Executive Secretariat with the pace of clearance increasing over time. 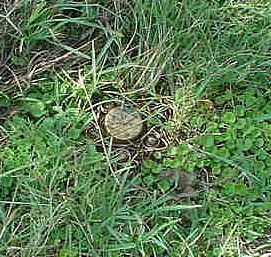 In 2010, 3 million landmines and over 9,000 acres of land were cleared and released for use; over a ten month period spanning 2012 and 2013, over 26,000 acres of land were cleared and released for use. Another 200,000 acres of land remain to be cleared based upon requests from the ministries of agriculture, housing and environmental affairs. The Executive Secretariat uses mechanical techniques for clearing and landmine clearance is complicated by the presence of a variety of anti-personnel and anti-vehicle mines and the nature of the soil. The desert sands are subject to flooding and erosion which have moved the mines from regular formations expected in military-laid minefields and may have buried some mines more than 6 feet below the surface. The Executive Secretariat has published a five year strategy (2010 – 2015) for its mine risk education (MRE) programming. Most landmine victims in Egypt are adult males due to their high exposure in contaminated areas through shepherding and farming; the strategy also recognized that children in the contaminated areas help out with shepherding after school, exposing them to risk as well. The main implementation of the strategy has been through targeted support to four local organizations, including the survivors association, Association of Landmines Survivors for Economic Development – Marsa Matruh, and through school-based campaigns. To dates, two MRE campaigns have been conducted; the first campaign educated 15,000 primary and secondary school students, the second campaign focused on secondary school and college students. The second campaign built support within the government of the Matruh governorate which has since encouraged churches and mosques to inform their communities about the risks of landmines. This outcome of the second campaign ties into the MRE strategy’s goal of reaching adult males directly, rather than indirectly through children. The total number of landmine victims in Egypt is estimated at over 8,000 and while the Executive Secretariat has documented 759 in the North West region, UNDP believes that only half of all landmine incidents are reported. Of the known, documented survivors, 94% are males. In 2012, 41 people were killed by mines and 5 others injured; of the 46 casualties, all but one were civilians. The Executive Secretariat maintains a database of landmine casualties and adds known survivors to that database when they are identified. In 2013, the Executive Secretariat provided prosthetic devices to 241 survivors as well as micro-credit loans to 39 women, but these services are limited to the Matruh governorate. In addition to the direct provision of services, the Executive Secretariat supports non-governmental organizations (NGOs), including Protection, the Arab Doctors Union, the Association of Landmines Survivors for Economic Development, which target landmine survivors. These NGOs provide income generation projects, peer assistance and advocacy opportunities for survivors. The support from the Executive Secretariat takes the form of capacity building focusing on financial and project management to help the NGOs more efficiently and effectively provide services to their beneficiaries. 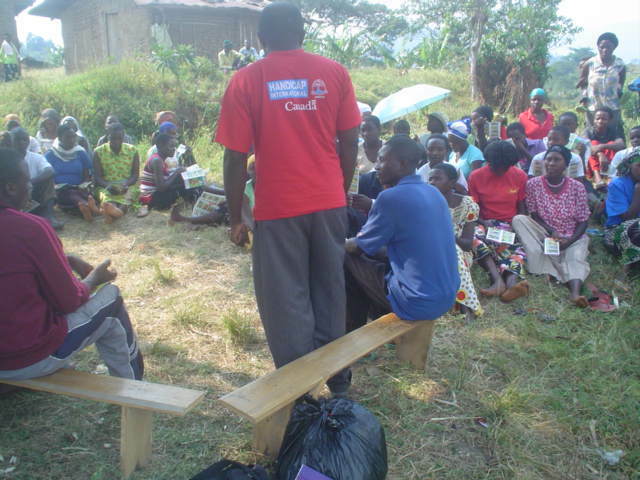 Within the micro-credit programs, all loans have been repaid on time and in full. The Executive Secretariat’s plans for 2014 include the development of an epidemiologic information system that will report new landmine casualties as they occur. Such a system will allow the Executive Secretariat and its partner NGOs to target survivor assistance services and determine the possible extent of landmine contamination. 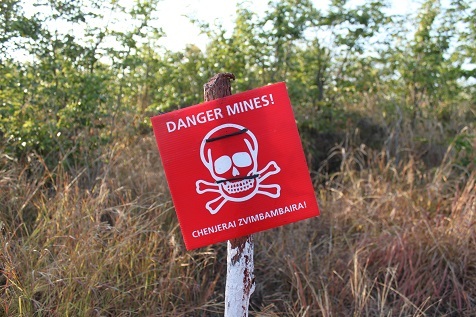 The Executive Secretariat will also work to bring new partners into the mine action fold including private sector actors and the international community, especially the Geneva International Centre for Humanitarian Demining (GICHD). Of course, the Executive Secretariat will also continue to provide mine risk education services as detailed in its strategy document and victim assistance services to survivors. 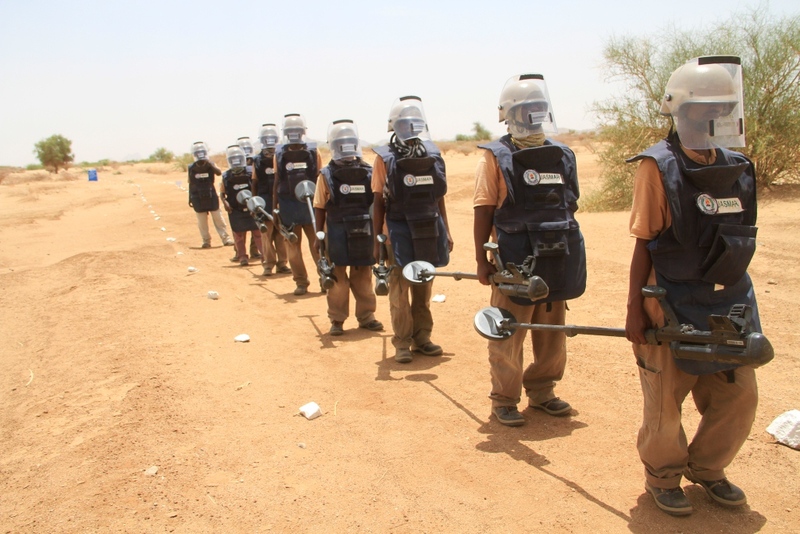 With nearly a decade and a half of experience, JASMAR Human Security Organization (previously the Sudanese Association for Combating Landmines) has a broad mandate to address Sudan’s extensive landmine contamination. 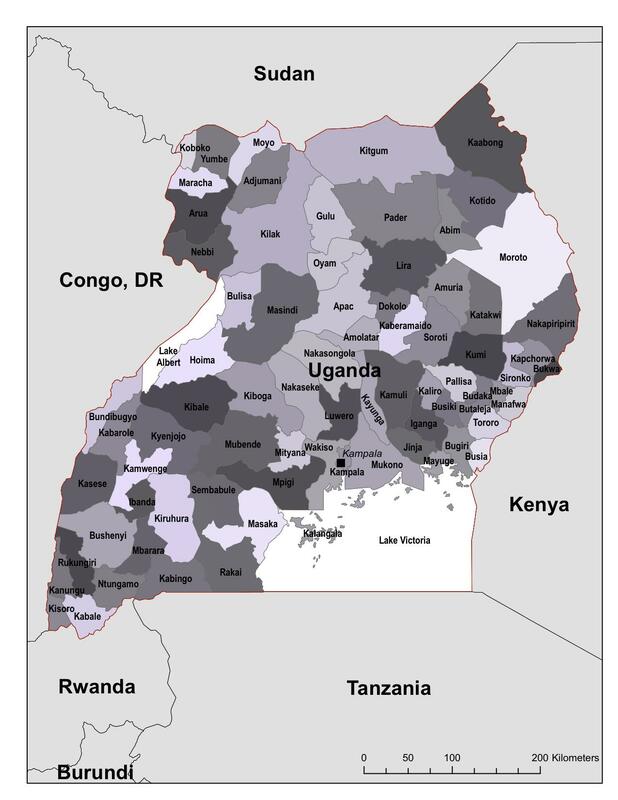 Even with the partition into Sudan and South Sudan, Sudan is one of the most mine-affected countries in Africa with contamination concentrated in the eastern states of the country. JASMAR (the Arabic acronym for “Sudanese Association for Combatting Landmines) was founded in November 2001 and currently employs 55 people. With origins in advocacy and landmine survivor assistance, JASMAR has recently been accredited, along with the Friends of Peace and Development Organization, as the only national organizations capable of demining. JASMAR joins international operator the Development Initiative (TDI) and Sudanese government units, the National Demining Units (NDU), in landmine clearance. JASMAR has been assigned clearance tasks in Kassala state for the near term and is expected to assist in the landmine clearance of South Kordofan state once the security situation allows. JASMAR has a long experience with demining and mine risk education (MRE) having served as a national partner to both Danish Church Aid (DCA) and Mines Advisory Group (MAG). JASMAR was one of the first Sudanese organizations, along with Operation Save Innocent Lives (OSIL), to participate in demining having been present at DCA’s cross-border demining training in 2002. With MAG, the collaboration was two-way with MAG providing expertise in manual and mechanical clearance and JASMAR providing expertise in delivery of mine risk education as well as personnel for the manual demining teams. According to the United Nations Office of Coordination of Humanitarian Assistance (see below), JASMAR provides mine risk education in Red Sea, Kassala, Gedaref, Blue Nile and South Kordofan states where its 10 MRE teams have reached over 200,000 beneficiaries between 2012 and 2013. Plans are in place to add MRE teams in South, West, Central and Eastern Darfur states in the near future. JASMAR’s manual demining team has cleared over 379,000 square meters of land in just 8 months in 2013 in eastern Sudan with support from the United Nations Mine Action Services. In addition to its mine risk education and landmine clearance activities, JASMAR is a survivor assistance provider. JASMAR’s current executive director, Sami Ibrahim, said “The principal problem for [landmine] victims is the social gap and so it is important to develop socio-economic projects for them.” In the run-up to the second review conference of the Mine Ban Treaty in 2009, JASMAR conducted a nationwide survey of landmine survivors to determine their needs and priorities. This survey work was informed by advocacy work carried out by JASMAR in Blue Nile state and socio-economic reintegration efforts in Kassala state (JASMAR). Outside of mine action, JASMAR’s projects include water, sanitation and hygiene programs and work with women and vulnerable children. 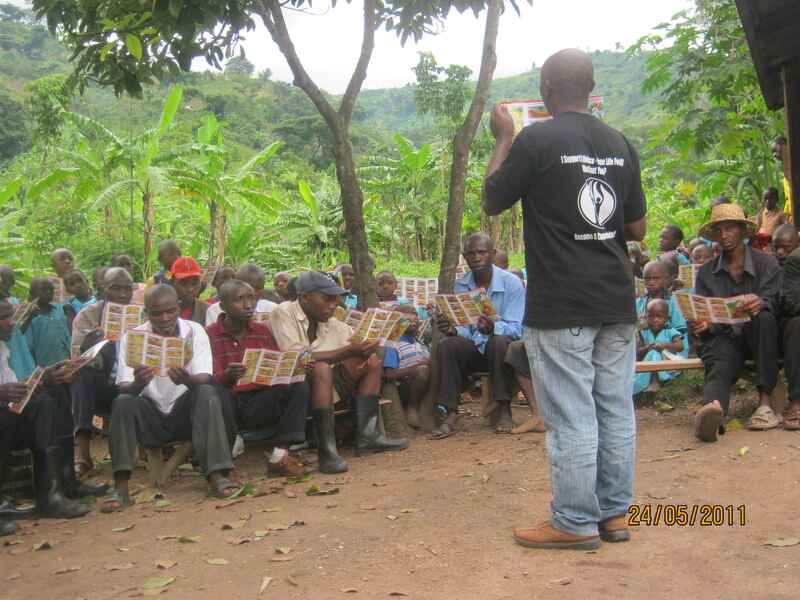 JASMAR has ongoing interventions in HIV/AIDS, Gender-Based Violence and community-based health care. From time to time, JASMAR has been called upon by its international partners to assist in emergency relief programs as in August 2013 when United Nations agencies provided emergency funding to JASMAR to respond to severe flooding in the Omdurman area of Khartoum. In 2012, JASMAR’s work in security sector reform lead to the provision of reintegration support, including economic development activities like agricultural credits and small business start-ups, for thousands of demobilized soldiers in South Kordofan state. Going forward, JASMAR has recommitted itself to mine action as a component of its human security portfolio, pledging “to continue addressing personal human security programs such as MA [Mine Action], mainstreaming of HIV/AIDs, gender and environment into its Mine Action programs, DDR [Disarmament, Demobilization and Reintegration], SALW [Small and Light Weapons] control, CCM [Convention on Cluster Munitions] and works towards alleviating poverty and preventing HIV/AIDS spread.” A complicating factor in mine action in Sudan is the fact that “The number of victims is underestimated in Sudan, due to the lack of accuracy in the collection of data. There are incidents that are never reported.” (Deutche Welle). Also, the continuing insecurity in South Kordofan and Blue Nile states prevents landmine and UXO clearance there while also increasing the risk and contamination from explosive remnants of war. Thanks to Hytham Malik, JASMAR’s Humanitarian Mine Action project Manager, for his contributions to this piece. The policy paper makes two caveats. 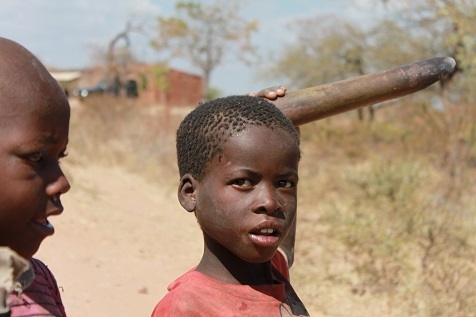 The first relates to survivor assistance, and says that while the UK seeks to “affect change” across all mine action pillars, survivor assistance is “best provided through broader social and economic development programmes in affected countries, rather than through targeting particular groups.” This is in line with other European Union donors’ policies on survivor assistance. The second is the “value for money” proposition which will set metrics for evaluating the effectiveness of mine action programming. The value for money imperative is not a straitjacket for mine action operators, but it does require robust monitoring and evaluation systems, which the policy paper provides for, and a clear understanding of how the UK defines effectiveness. 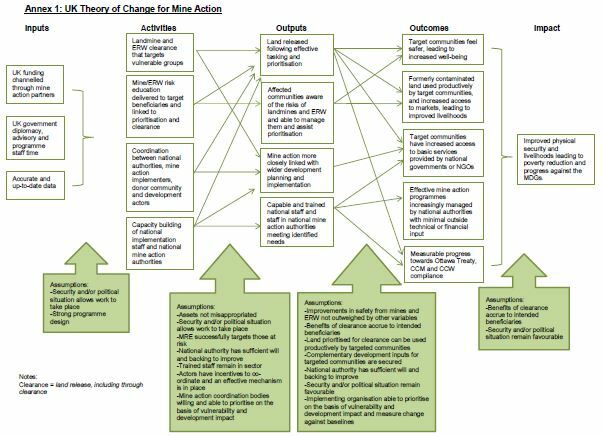 Fortunately, the paper also provides, in a single graphic, the UK’s theory of change for mine action which I reproduce here without comment, except to say this: I appreciate the clarity of the graphic and believe it would be very helpful to operators developing proposals for DfID’s review and approval.